We don’t believe in restriction at wethepeople; why should a rider have to wait until he can be a certain size to fully appreciate the opportunities BMX has to offer right? 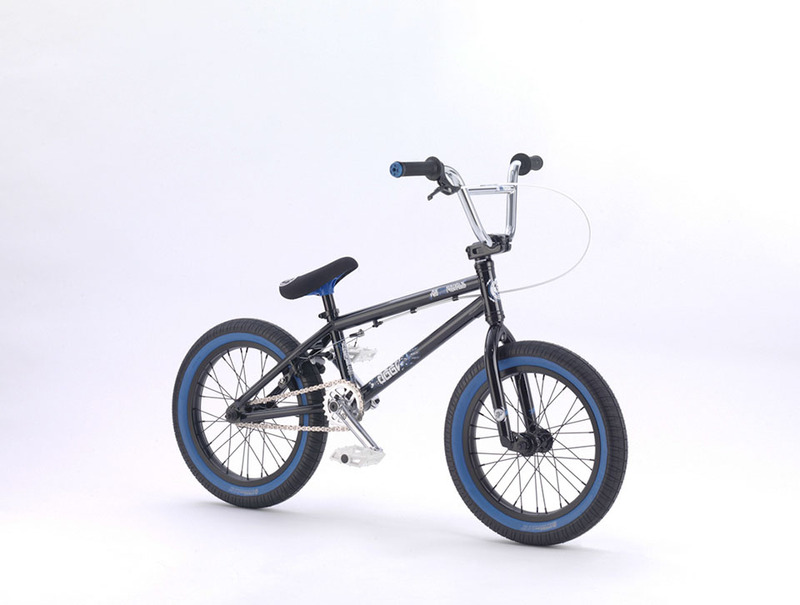 That’s why when we developed the 16” Seed we didn’t believe that just because it was a smaller bike it shouldn’t have the same amazing components and quality as its older brothers and sisters. 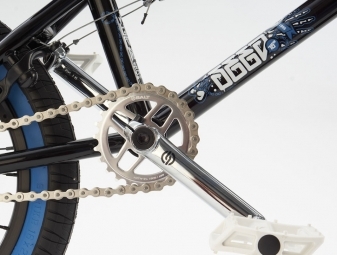 Always wanting to go the extra mile, we have developed a whole host of components tailored to fit a small rider. 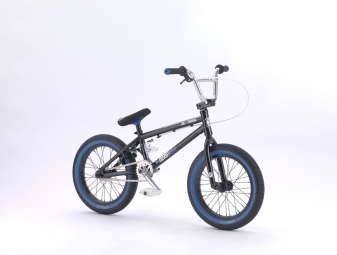 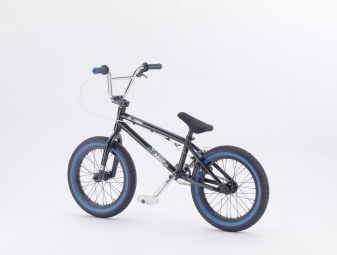 The Seed comes with a shorter offset stem, smaller pedals and ergonomically shaped saddle all built for one purpose to give even the youngest rider the best possible start in BMX.